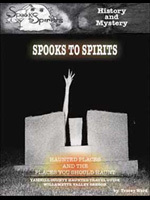 This book contains spooky stories and historic tales from Lafayette & McMinnville, and will help you shape your very own haunted tour of these towns. 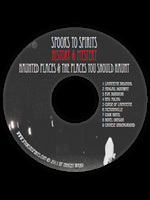 Includes audio CD, map, and calendar of events. Just want the CD? We've got you covered. Listen to select stories from the guide, complete with professional narration, actors, and sound effects. Perfect for long car rides and scary sleepovers.